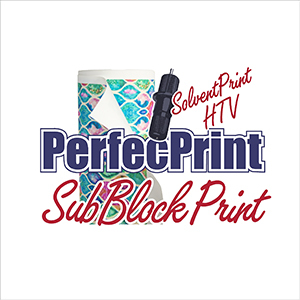 20 INCH SUB-BLOCK PRINT HTV - BEST VALUE SUB-BLOCK PRINT! 2. Pressure & Time: 6-8 seconds with Medium pressure. Print and cut with solvent printer with solvent or eco-solvent inks. Weed ecess material. Apply transfer tape if needed, lift off backing and lay on garment. -Turn garment inside out, machine wash.
7. Washing Test Results: After 25 cycles (30 minutes per cycle and natural hang-dry clothes before another cycle.) Under 105 degrees; no excessive change in adhesion, appearance, and color.